Asus has finally launched its long awaited Asus Eee pad slider in South Africa . Also it has been spotted in a Portugal in Carphone Warehouse outside UK. Which means it will be launched soon in Europe. This tablet was planned to release in Q1 of 2011 . 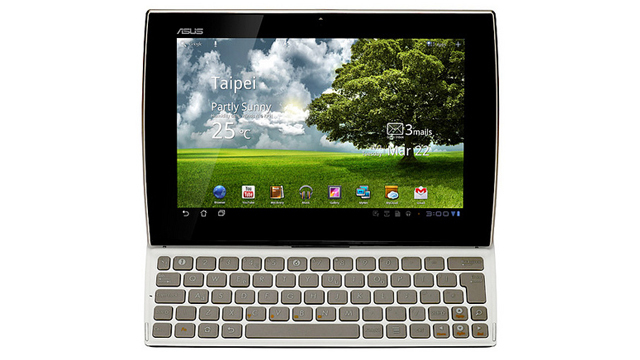 But, Asus delayed the release to rectify few technical problems with the hardware. Though it’s delayed, Asus has come up with a unique sliding mechanism which doesn’t exist in current tablet market. 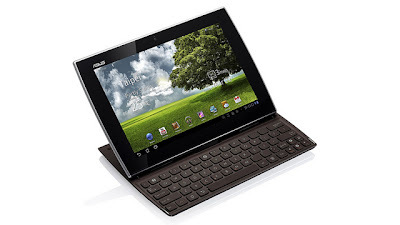 There are many tablets which provide keyboard dock for attaching and detaching keyboard when required, but there are no tablets providing sliding keyboard feature except this tablet. 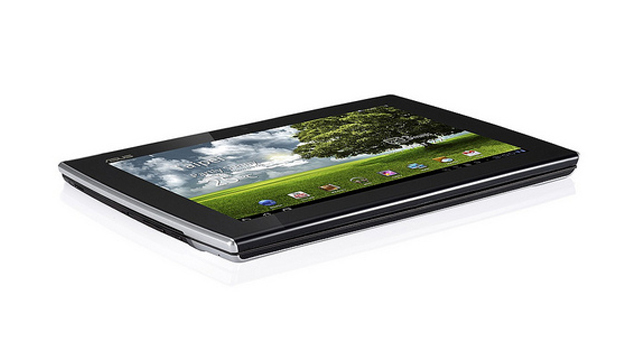 Apart from sliding feature, USB port facility is available in Asus Eee Pad slider. In current market, apart from this product, Thrive is the only tablet which provides USB port facility. USB port feature enables to use mouse through Bluetooth and also enabling user to use thirdparty peripherals. Overall Asus Eee Pad slider looks amazing and its almost like a notebook with Android OS. Processor and camera’s are quite advanced when compared with other tablets in market.